On March 1, 2019, Congressman Adam Schiff (CA) sent a letter to Amazon CEO Jeff Bezos to essentially demand that Amazon pull all vaccine skeptic information off of its platform. 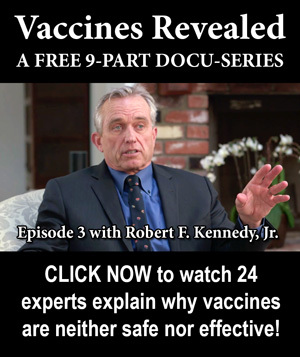 Astonishingly, within just mere hours of the public release of the letter, streaming Amazon Prime videos such as Vaxxed: From Cover-Up to Catastrophe became unavailable, as reported by CNN, The Hill and other news outlets. I cannot think of a more profound example of an abuse of power by an elected official than a call for the censorship of information – this is a direct threat to our fundamental rights of freedom of speech as protected by the 1st Amendment of the United States of America! 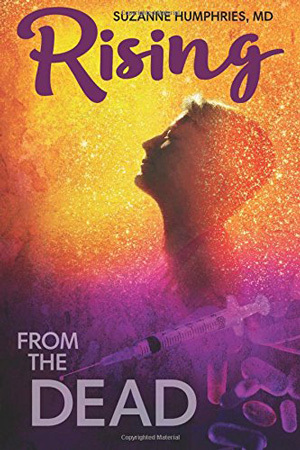 For nearly four years now I have encouraged those who follow my work to read books and watch documentaries about vaccination and natural immunity. 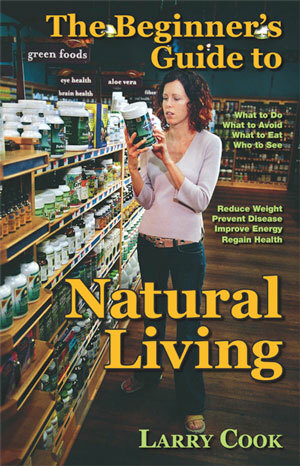 Websites are awesome – in fact, you are reading this on a website – but absorbing the information found in well created books and documentaries about the vaccine topic is how we truly get educated that natural immunity is superior to vaccination, vaccines never saved us from disease, the vaccination process is dangerous and harming huge swaths of our population (which is neatly covered up by the medical mafia and now censorship), and why we all must oppose vaccine mandates with everything we have. 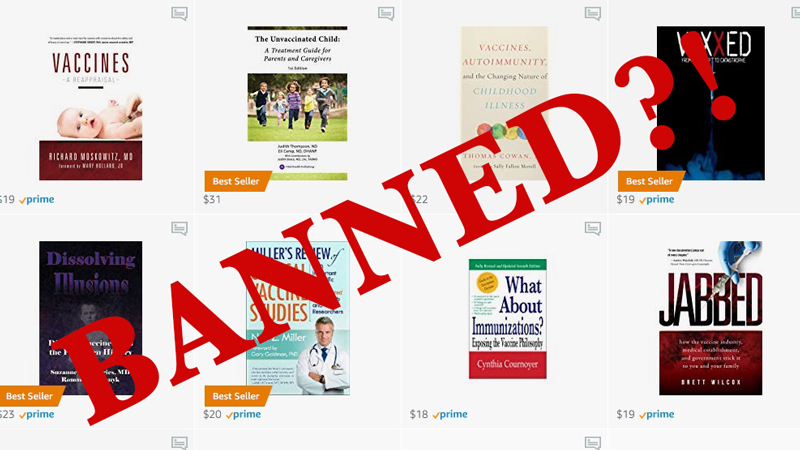 As an Amazon Associates Partner I am dismayed that Amazon has capitulated to censorship demands and I have no idea if Amazon will take the next step and obliterate the many dozens of excellent resources currently available that help us all truly understand why we must oppose vaccine mandates. 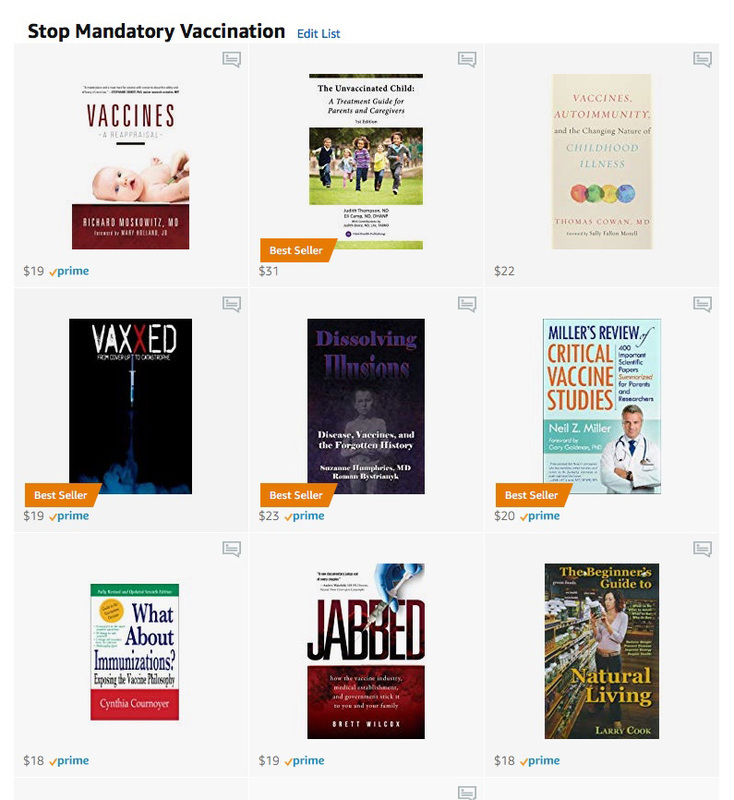 I have a Stop Mandatory Vaccination Amazon Storefront and on there you will see most of the titles I currently own and if you hover over a title I give some more info on why I like that particular title. My list is also prioritized based on what I believe will help people understand this topic the most. To that end, I’d like to share with you why I highly encourage you to purchase the first four titles if you do not already own them. The argument for vaccination in general, and for vaccine mandates specifically, can be rebuffed when we understand a component of the immune system called TH1 cell-mediated and TH2 humoral. 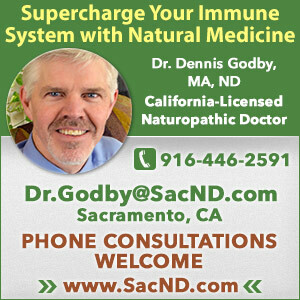 Vaccines work by over stimulating the TH2 while ignoring TH1, but we need TH1 in order to acquire true immunity, and that only happens when we acquire an infection naturally. 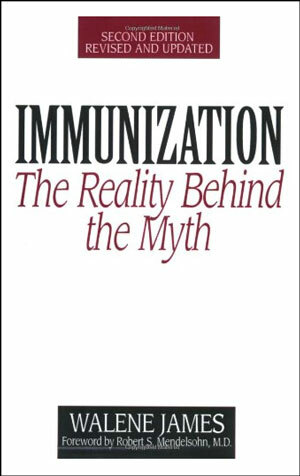 The vaccination process does not confer immunity but the very process can cause and does cause damage to our immune system, or worse: injury and death. 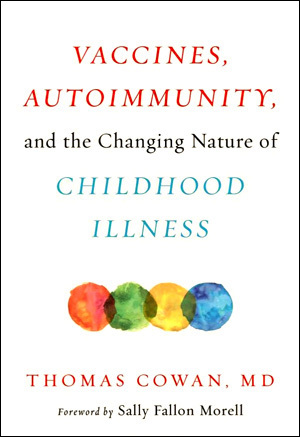 This topic of how immunity is naturally acquired and how vaccines do not confer immunity but can cause terrible adverse reactions is discussed at length in Dr. Moskowitz’s book Vaccines A Reappraisal and Dr. Cowan’s book Vaccines, Autoimmunity and The Changing Nature Childhood Illness. Dr. Moskowitz has treated children for over 50 years and Dr. Cowan has treated children for over 30 years. 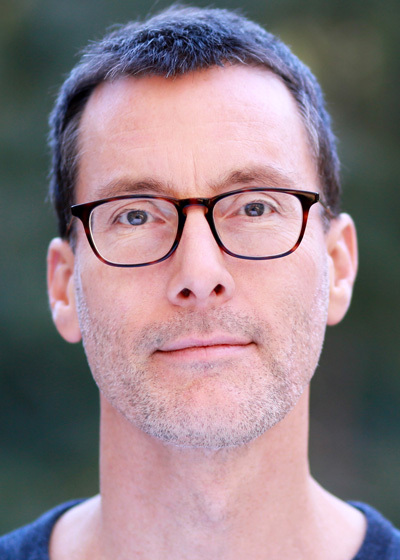 They are both excellent writers and to the point and pull up relevant studies and their own clinical observations. 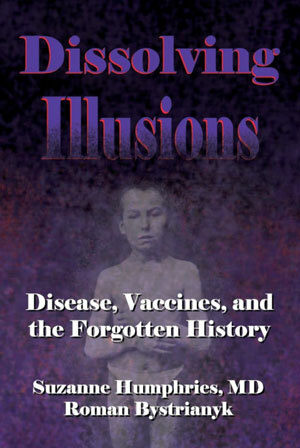 These are quick read books that will arm you with the information you need to rebut just about any argument for vaccination and vaccine mandates. 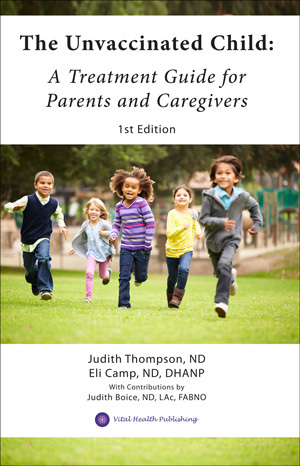 In The Unvaccinated Child: A Treatment Guide for Parents and Caregivers, Naturopathic Doctors Camp and Thompson give us a complete understanding on the natural remedies to use to help our children overcome virtually any infection and illness, including the ones that there are vaccines for. 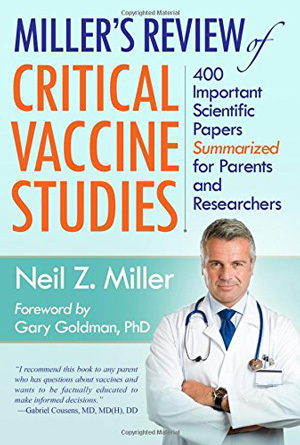 This book is an essential requisite for any parent who wants to know how to help their child during the infection process, which is a normal part of childhood. 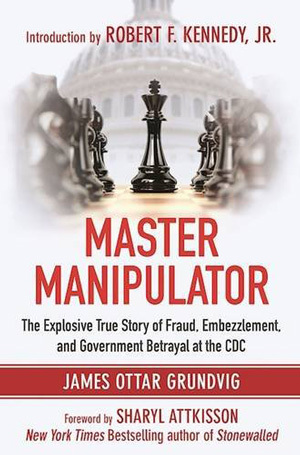 Vaxxed: From Cover-Up to Catastrophe is essential viewing because it demonstrates very clearly how the CDC knowingly destroyed its own data that the MMR vaccine causes autism, and had it not been for a brave CDC whistleblower, we would not have this intricate understanding of how the CDC lies to the public. 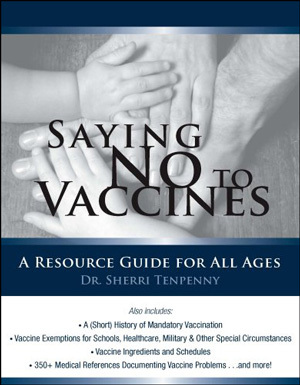 When interacting with someone on the fence or a spouse who wants to vaccinate, this is the very first resource to share with that person. 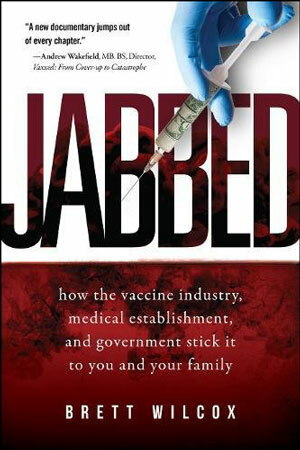 Vaxxed is essential viewing for every vaccine choice advocate, no matter what knowledge that advocate already has. Buy Them Before They Disappear! 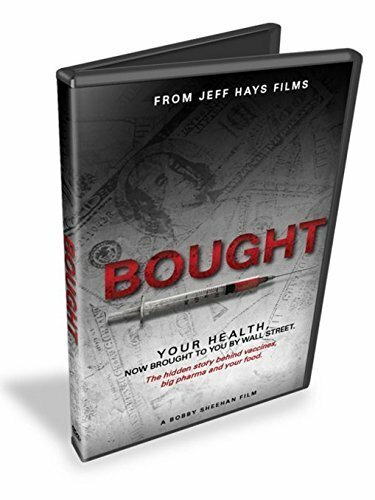 I own most of what you see at my Amazon Store and I give you what I believe to be the most important books and DVDs to own, in a prioritized order. As an Amazon Associate, I earn a little when you purchase from my Storefront so it’s helpful to my ongoing public awareness efforts when you purchase from my Store. Maybe Amazon will keep these titles, and then again, maybe Amazon will remove them all. 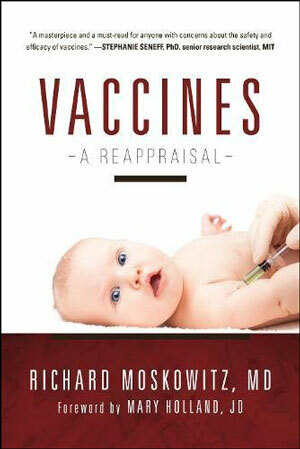 Whatever may happen in the future, now is certainly a good time to stock up on these essential vaccine awareness titles. 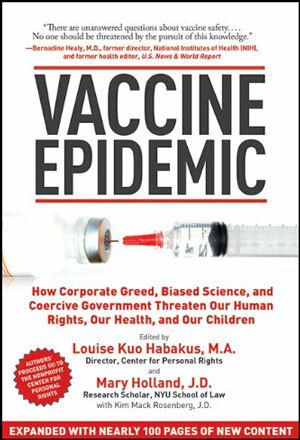 Perhaps this is a wake up call we all need to understand just how much of a threat an educated parent is to the liability-free vaccine industry, the pediatricians who inject poison into children for a living, and the corrupt politicians that would force vaccinate every man, woman and child on this planet. Get educated. 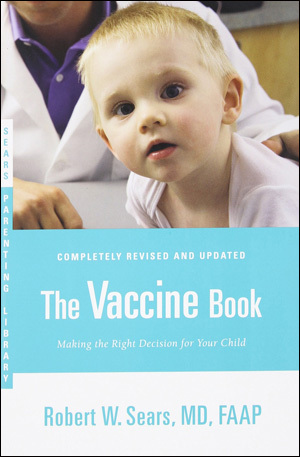 Seriously, read several books and learn and understand this topic inside and out so you can rebuke the pediatrician, the politician, your friends, your family, and everyone who may harass you for not vaccinating. And then, get into this fight with us and educate others. 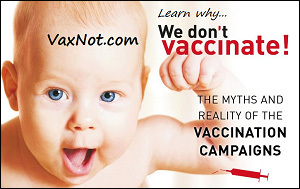 This is where you start, right here, with these excellent resources that medical professionals, scientists and activists have created for us so YOU can understand this vaccine topic more clearly. I suggest you purchase as many as you can afford: there is no such thing as being “overeducated” on this topic that affects us all.